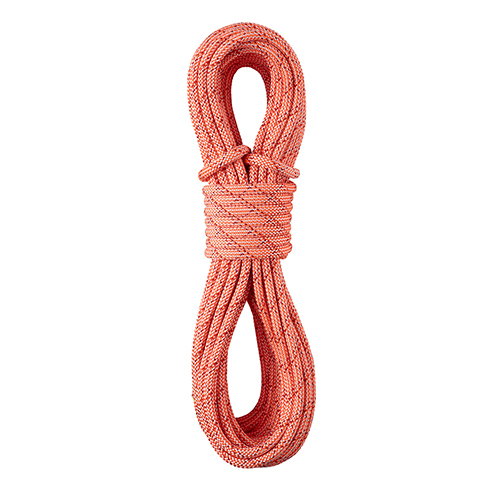 The CanyonPrime is a value rope designed specifically for canyoneering. It features an improved hand, ideal diameter and lower price point to help canyoneers who are just starting out in the sport. It offers excellent abrasion resistance for the diameter, weight, and cost. Constructed with 100% polyester in the core and sheath, the CanyonPrime is water resistant, which prevents the rope from getting as heavy when wet and will dry faster than ropes of other fiber types. 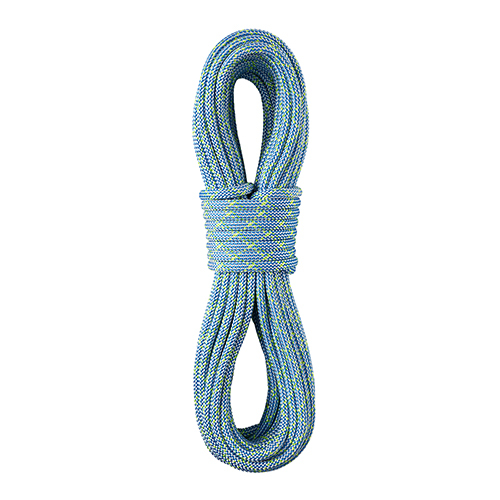 The softer hand offers smooth rappels, better handling and makes the rope easier to pack.